Already handling operator payments on Facebook’s mobile offerings and RIM’s BlackBerry App World marketplace, UK mobile payments company Bango has switched on its first carrier billing service on Google’s Play Store, teaming up with Australia’s Telstra to offer frictionless payments. The service went live around a week ago, but today the two companies have publicly confirmed the launch. App, book, music and video purchases that can be charged directly to a customer’s monthly mobile tariff, instead of SMS messages or separate credit or debit card transactions. Bango’s launch comes after it was approached by a number of major mobile operators in May, to integrate its billing service into Google’s Play Store. 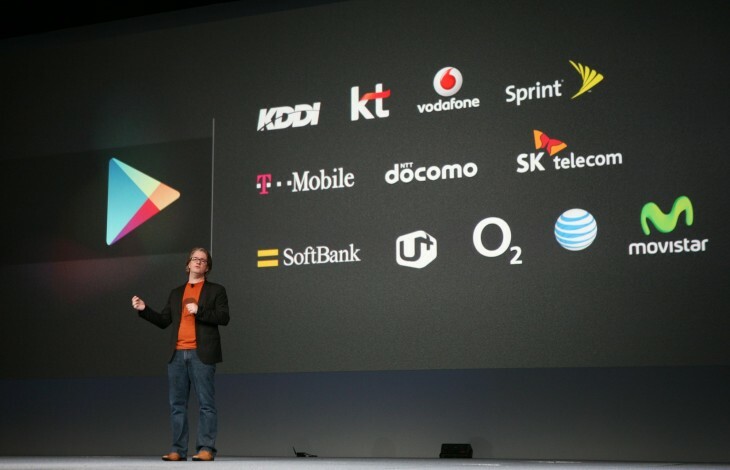 The company “expects to deliver further operator connections into Google Play in the coming year,” as the mobile operating system continues to dominate smartphone sales. While it’s the first time Bango has provided payments on Google Play (and also the first time it has rolled out in Australia), Google has already partnered with operators to launch integrated billing in Germany, France, Sweden, Italy, Japan, Korea, Spain, the UK and the US. The payment specialist has some impressive companies on its books already and shows no signs of stopping. Counting Google, Facebook and RIM amongst its clients, it has also recently taken on Amazon and MasterCard as partners, powering the credit giant’s PayPass mobile wallet. In October, Bango announced that its services were available to over one billion mobile users worldwide, courtesy of the above deals. It took the company 12 months to add 500 million consumers, building its service to allow mobile users to pay without needing cards, accounts or premium text messages.